The Prince George Chamber of Commerce is planning another familiarization tour in the fall of 2019. 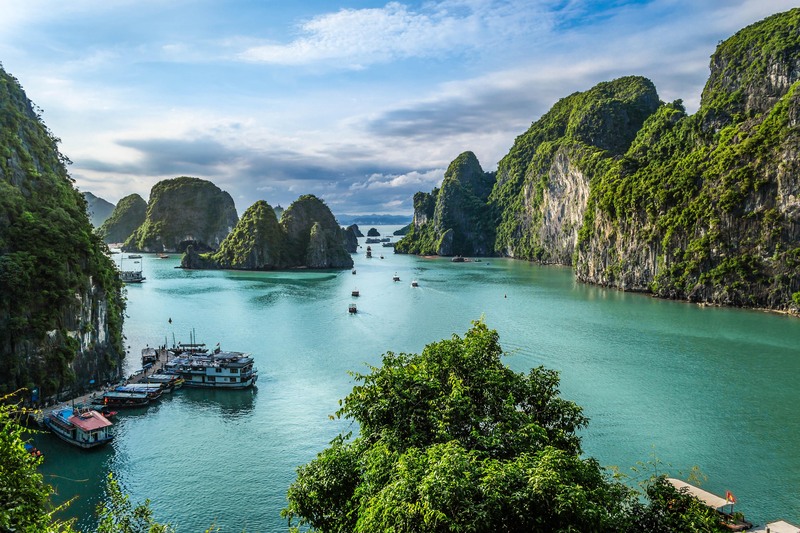 Following the success of our 2014 trip to China, and our 2017 trip to India, we are offering an all-inclusive 12 day trip to Vietnam and Cambodia with a departure date of September 17, 2019. The trip includes airfare from Vancouver as well as in-country transportation, hotel accommodations at deluxe hotels, meals, professional drivers and English-speaking tour guides. This fully escorted trip will offer Prince George and area residents an introduction to the people, history, culture, commerce and beauty of Vietnam and Cambodia. Any interested travelers may join us for an information and orientation session on November 29th from 5:00pm - 6:30pm, at the Prince George Chamber of Commerce. There is no fee to attend and anyone interested is encouraged to register for this event.